Da Vinci offers a joint music program across all three high schools, in partnership with Wiseburn Unified School District. Students can elect to take a music seminar (rock band or music production), and join before school and after school music programs. If you have had any experience playing in a Concert Band or String Orchestra, please consider joining the Wiseburn-Da Vinci Jazz Ensemble. 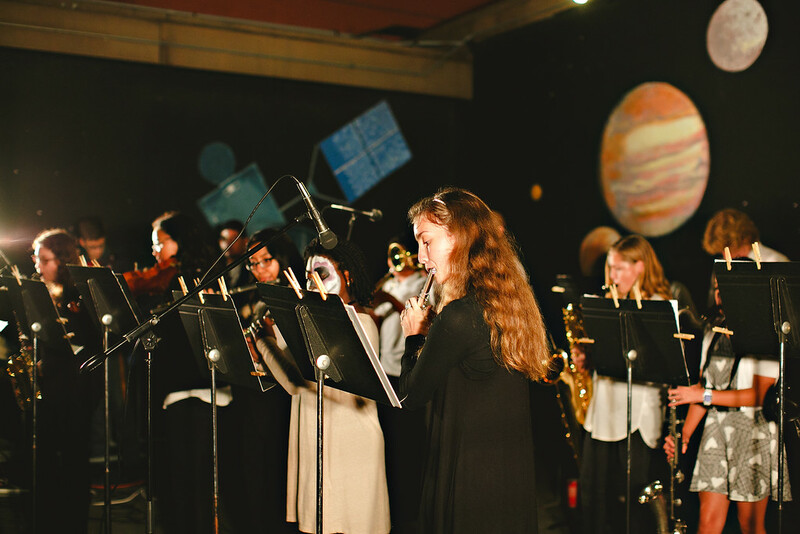 We perform a diverse repertoire of music from Rock and Pop to Jazz and Latin for several concerts, festivals, and various Da Vinci and Wiseburn events throughout the year. Please email Toby Harwell, Music Director, at tharwell@davincischools.org if you are interested or curious and want to learn more, including info regarding borrowing/renting instruments. Jazz Ensemble meets on Monday afternoons and Friday mornings. Students interested in music and media production also have opportunities to explore their passions and further their skills in the Music and Media Production Pathway at Da Vinci Communications. At Da Vinci Design, students take four years of Art and Design as part of their core curriculum focusing on graphic design and architecture. At Da Vinci Science, students take Digital Art and Introduction to Engineering Design, a college-level Project Lead The Way course that integrates art, design and engineering. 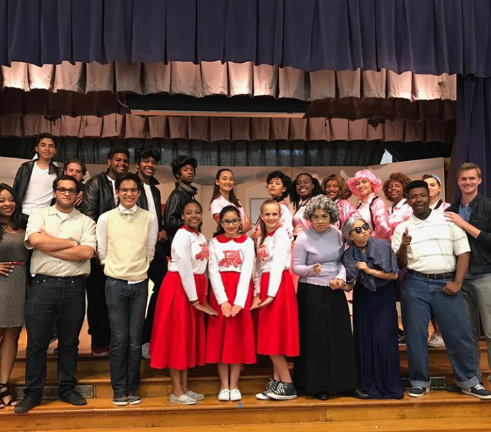 In addition, drama club has staged performances in the past, including Grease, Little Shop of Horrors, and You're a Good Man Charlie Brown.